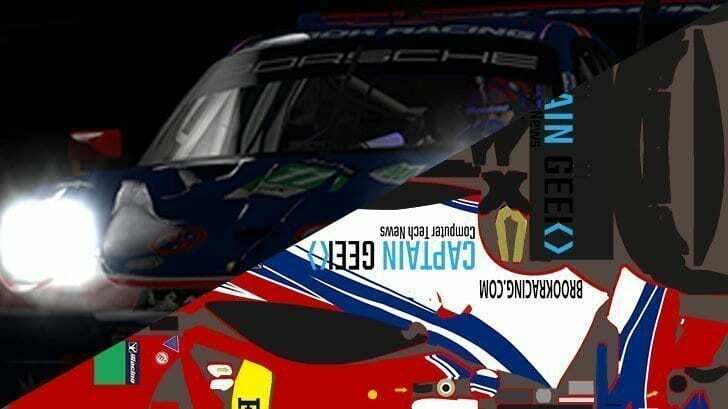 Perhaps the worst kept secret at iRacing was that a new GTE car was coming. 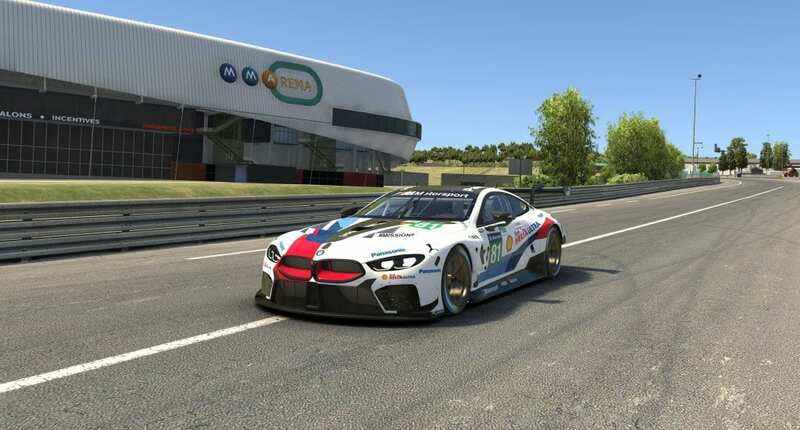 Today we are pleased to announce the BMW M8 GTE car is in the final stages of development and will be arriving to iRacing soon. The V8 powered coupe will join the GTE class that already includes the Porsche 911 RSR, Ford GT, and Ferrari 488 GTE. What does that mean for series like IMSA and iRacing Le Mans where we already have the maximum of 6 different cars racing? 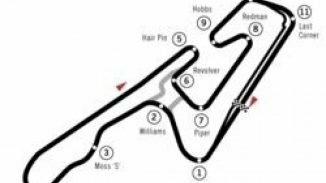 We are currently testing seven cars and it is looking good that we will simply add the car to these series. 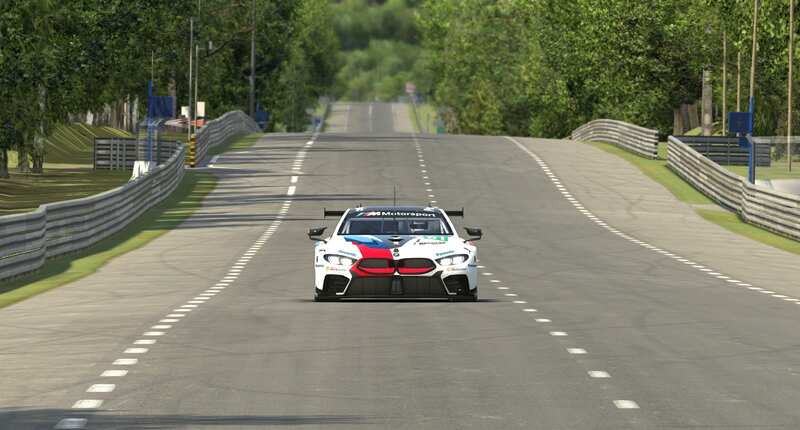 Currently, we are targeting a Season 2 release for the BMW M8 pending final testing and approval from the manufacturer.